Ben – who received a producer nod for 'Argo' which is also up for Best Picture – showed he is not upset over his Best Director snub by agreeing to take to the stage at the Dolby Theatre in Los Angeles on February 24. Jessica and Jennifer will compete in the Best Actress category for their work in 'Zero Dark Thirty' and 'Silver Linings Playbook' respectively. Previously confirmed presenters include Sandra Bullock, Nicole Kidman, Halle Berry and Reese Witherspoon, who have all won the coveted Best Actress award in the past. Sandra earned her Best Actress award for 2009 drama, 'The Blind Side', while Reese won in 2005 for her role as June Carter Cash in Johnny Cash biopic, 'Walk the Line'. Nicole was crowned Best Actress for playing Virginia Woolf in 2002's 'The Hours' and Halle earned her Oscar for 2001's 'Monster's Ball'. 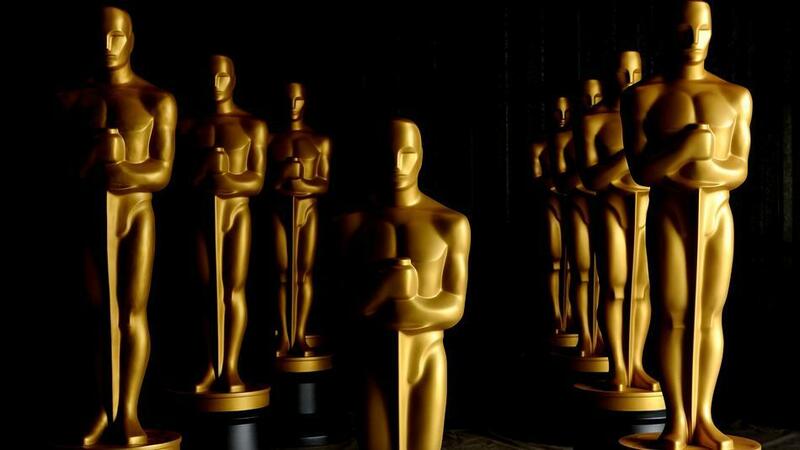 Other stars confirmed to present at the awards include fellow Best Actress winner, Meryl Streep, who won her third award in the category for last year's 'The Iron Lady', Channing Tatum, Jean Dujardin, Octavia Spencer, the cast of 'The Avengers' and the cast of the 2003 Best Picture winner, 'Chicago'. The producers of this year's Oscars telecast, Craig Zadan and Neil Meron, have revealed they want this year's ceremony to be more performance based than ever. Adele is expected to sing her hit song 'Skyfall' from the latest James Bond film, while Norah Jones, Dame Shirley Bassey and Oscar winner Barbara Streisand will also take the stage.